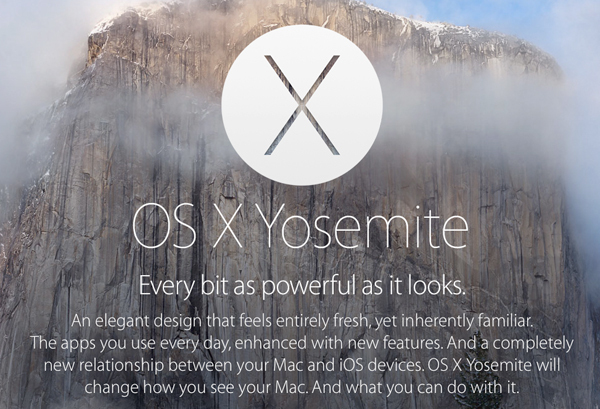 Apple has released OS X Yosemite GM Candidate 1. Registered developers can download the software now directly from the Mac App Store. Well definitely let you know if we find any major changes in what could be the final version of Yosemite before it reaches the public.